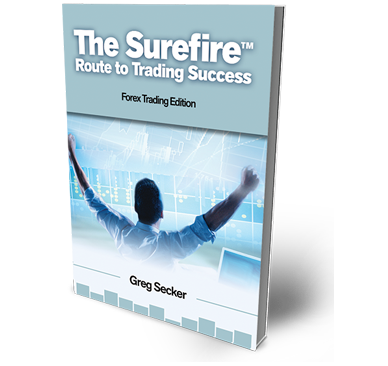 Our free, two hour workshop has introduced thousands to trading sensation Smart Charts. Register Now! SMART CHARTS is exciting new innovation in trading world. Smart Charts is designed to win most of the trades for you that is why 90% of trades through Smart Charts result in profit. In this exclusive event you will be given access to the most advanced Forex trading system designed to help you find the most profitable trades with full integration to the broker.You have nothing to lose, and those two hours could change your life. Time saving – it scans the markets and identifies trades so you don’t have to. One click trading – Place a trade at just a touch of a button. Trade Alerts – the latest updates and tips from our traders live on the trading floor. Market Depth – it knows what the institutions are doing, if they’re selling or buying. News – Checks the news-feeds for anything that might interrupt a trade. Risk Management – prevents you from placing a risky trade, only lets you risk 2%. Performance – It creates a trader journal, so you can build a portfolio of all your best trades.